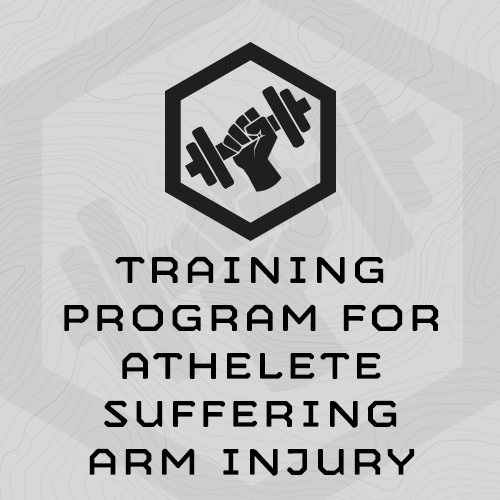 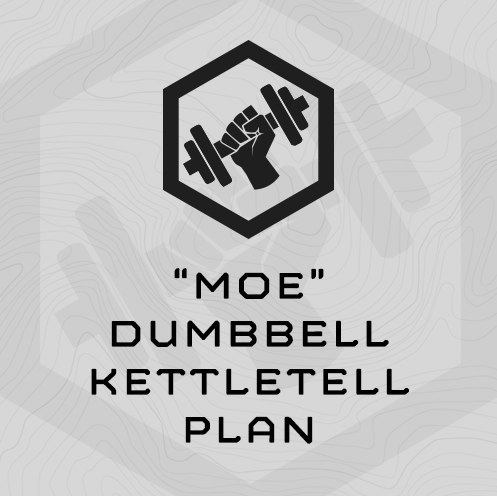 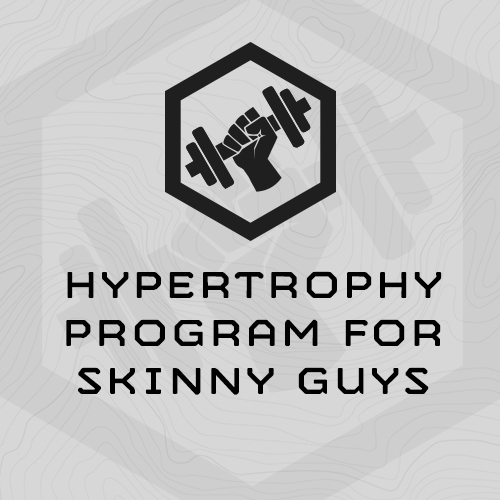 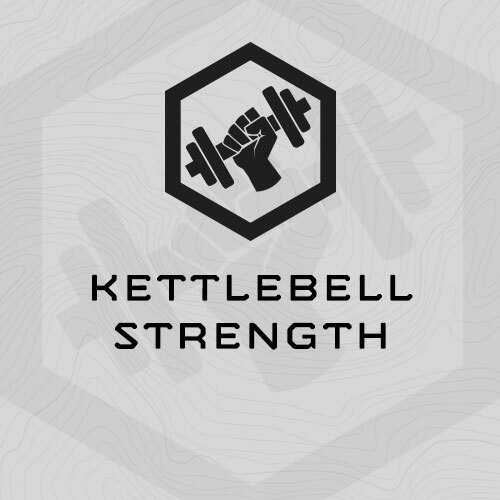 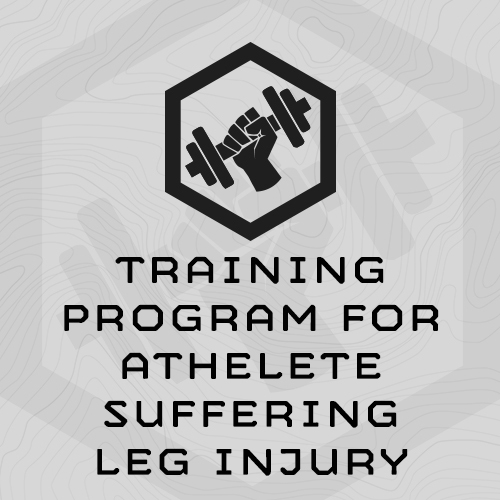 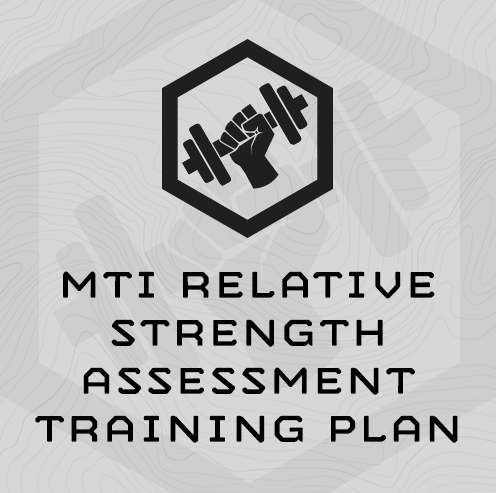 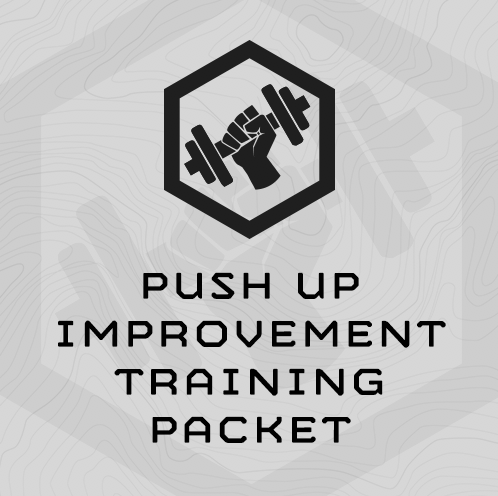 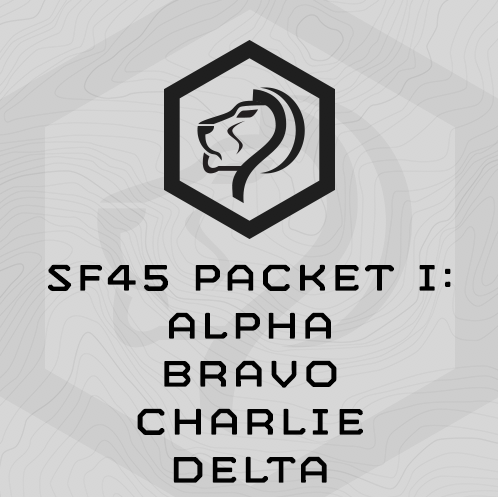 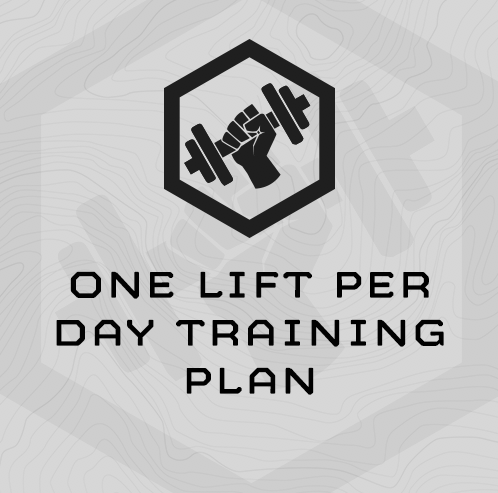 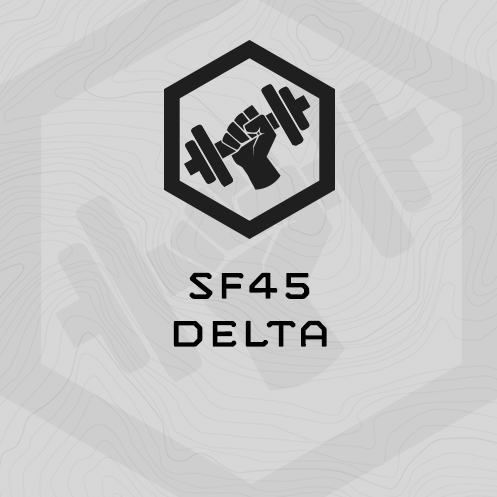 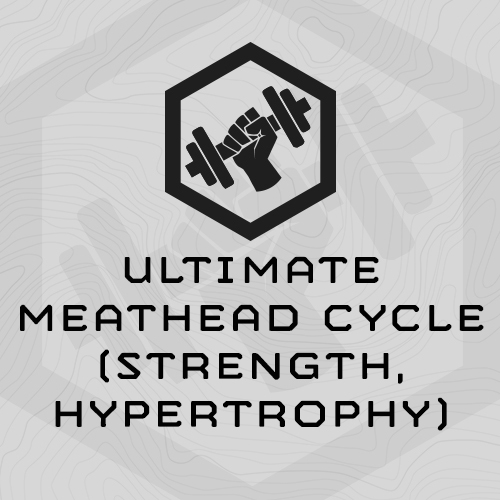 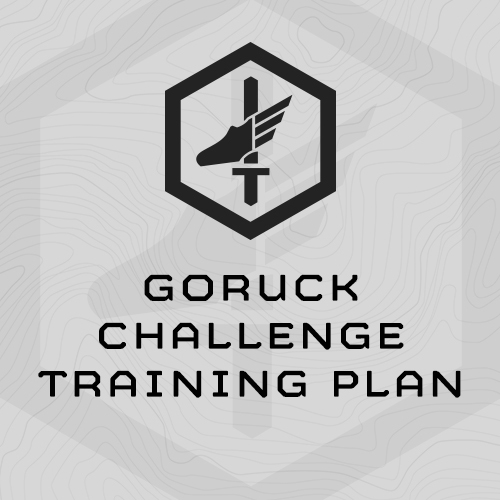 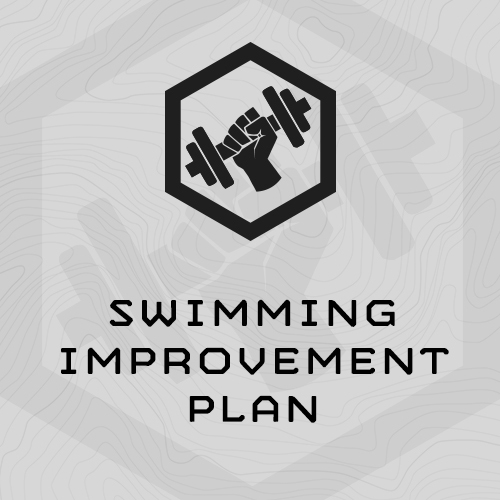 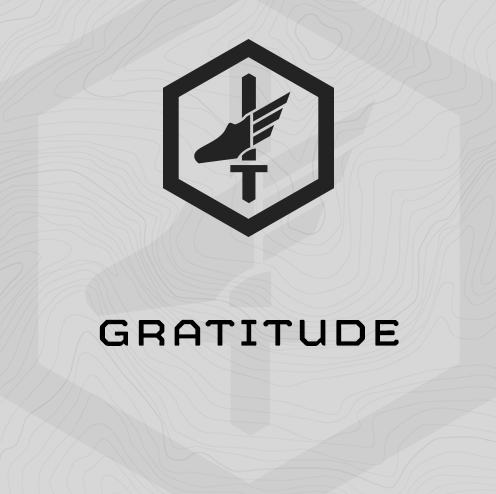 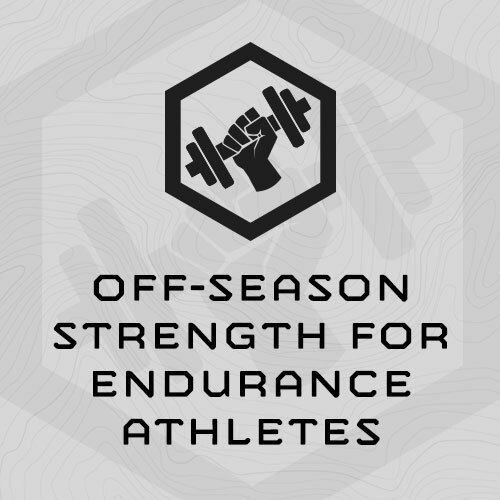 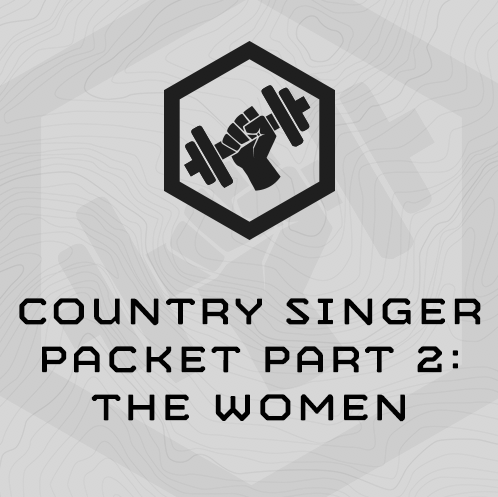 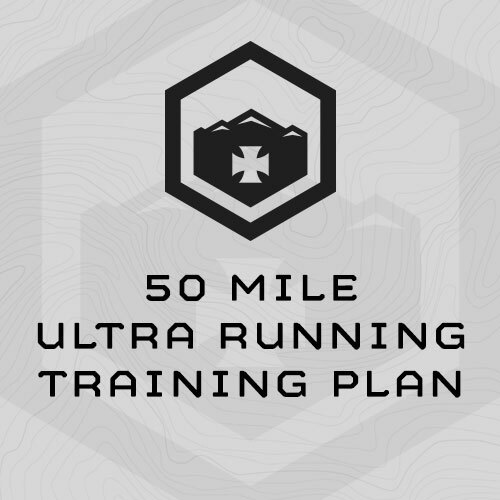 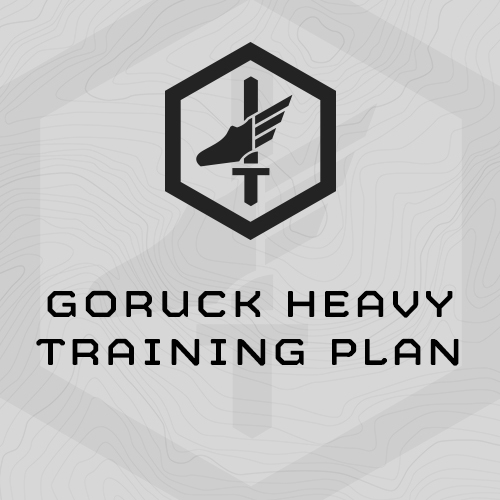 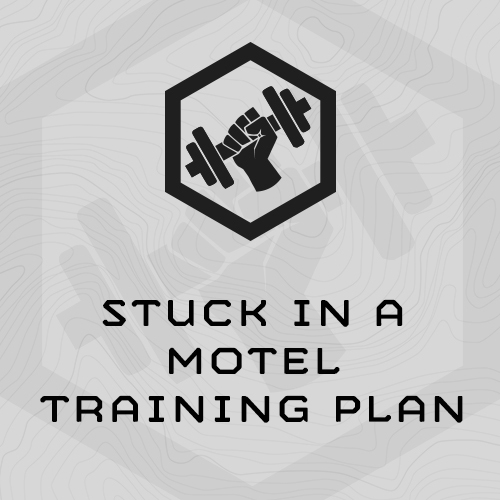 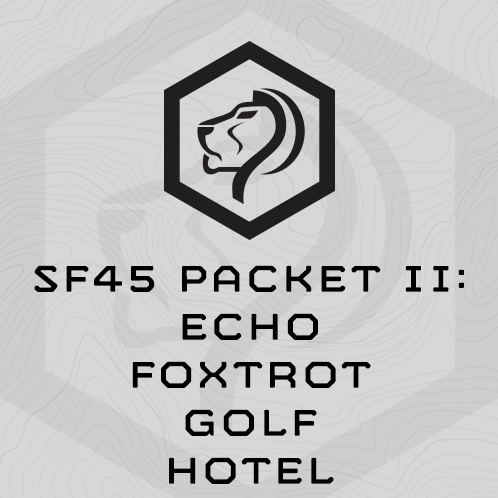 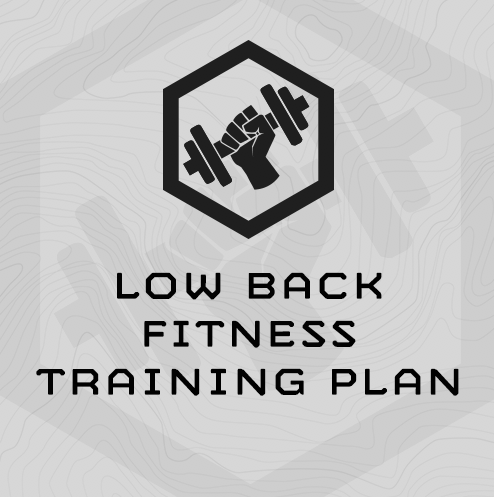 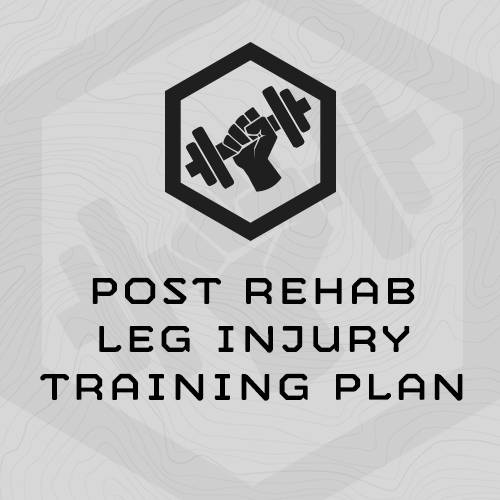 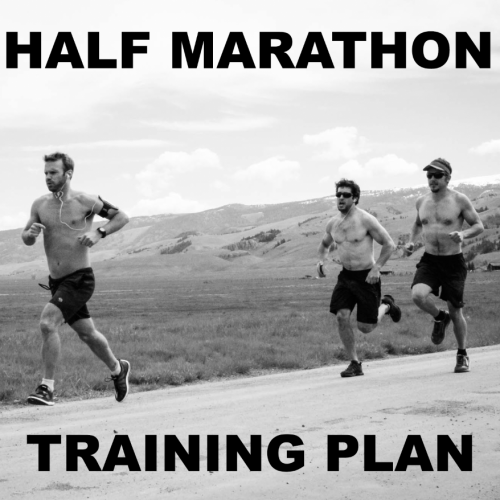 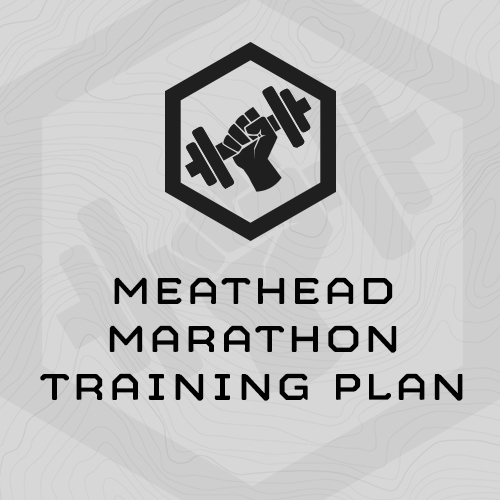 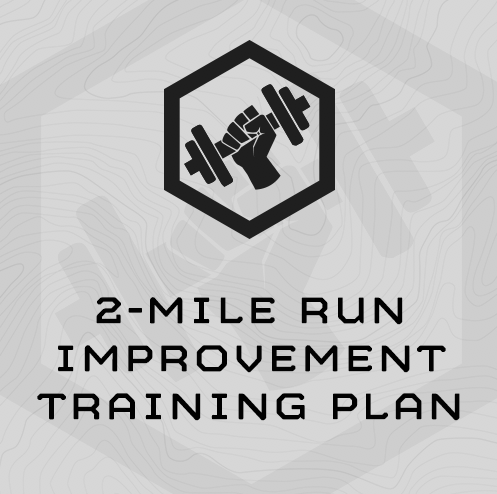 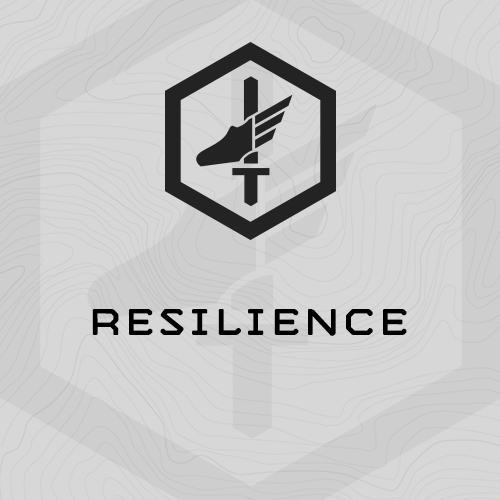 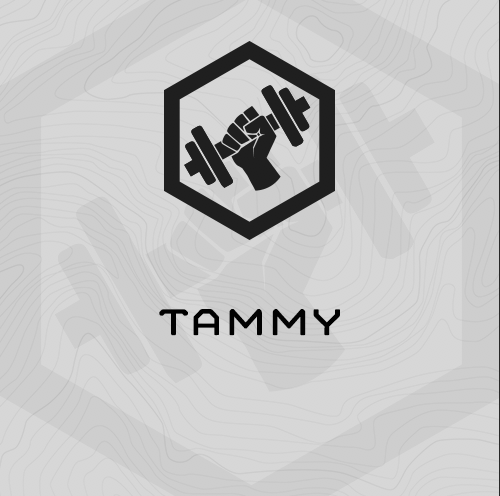 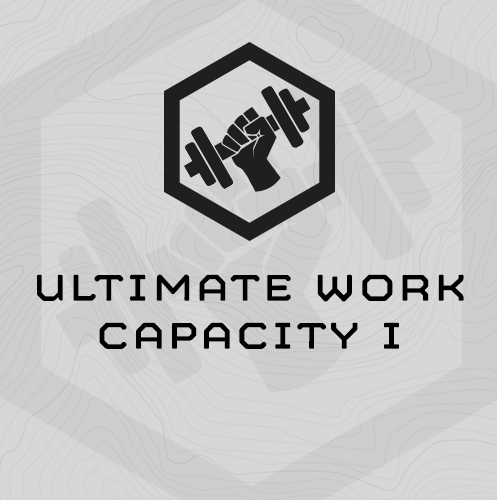 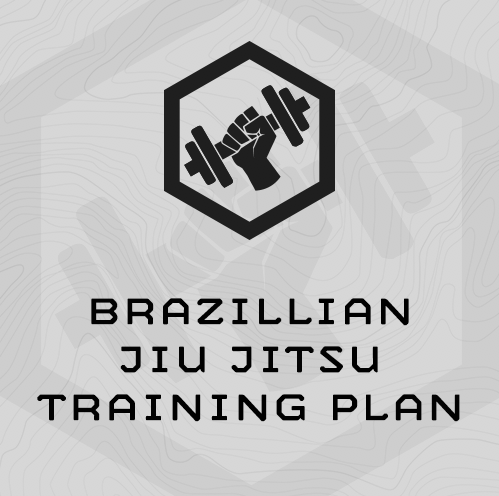 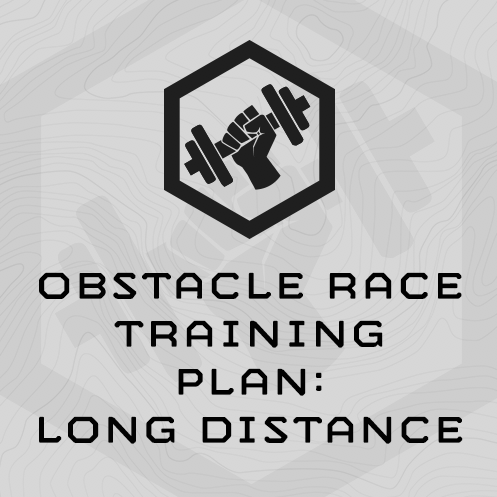 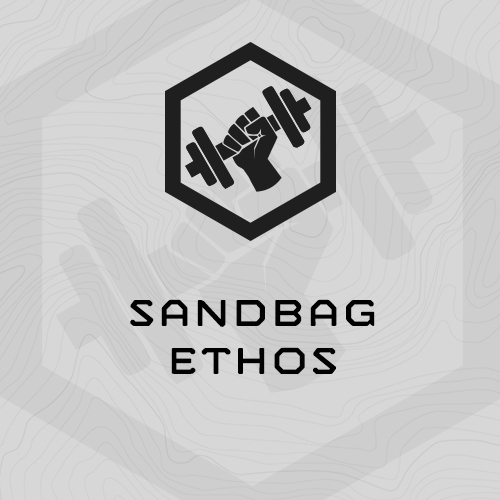 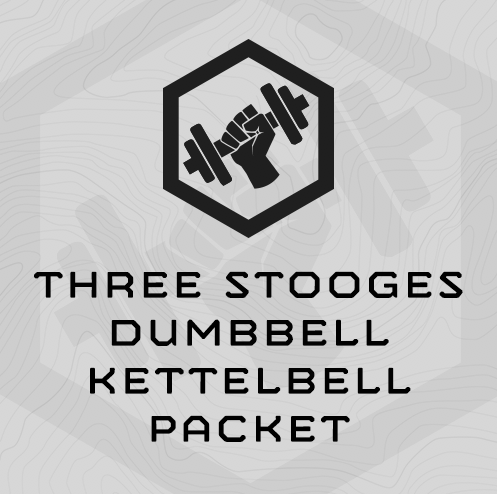 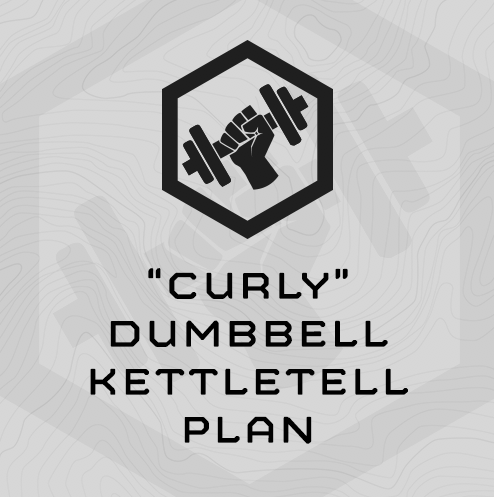 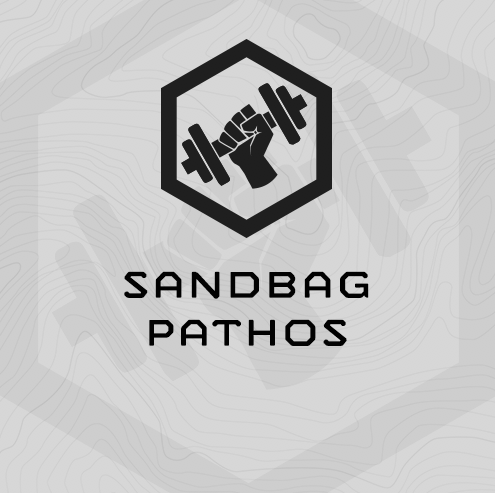 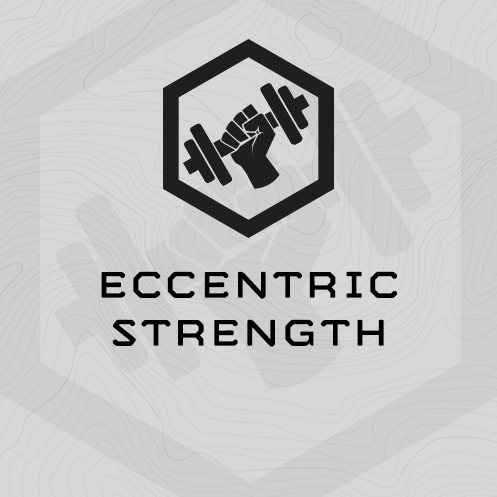 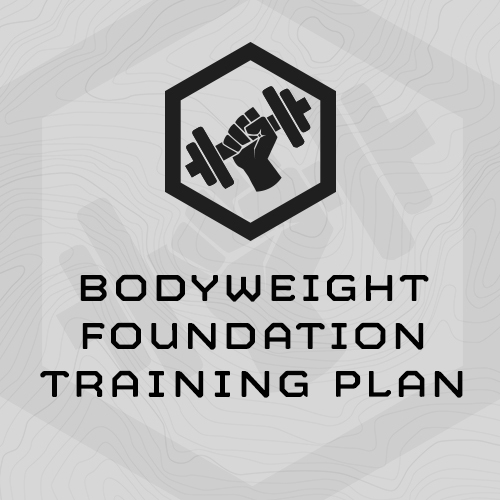 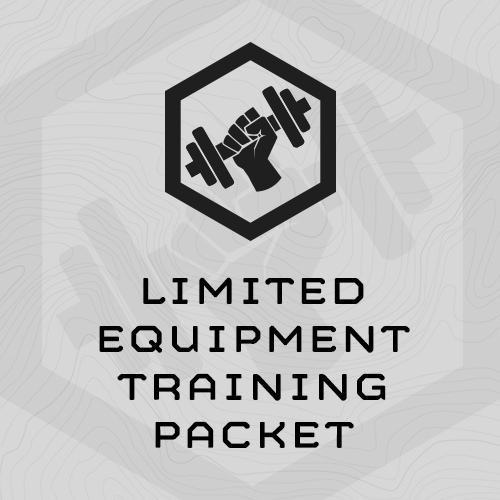 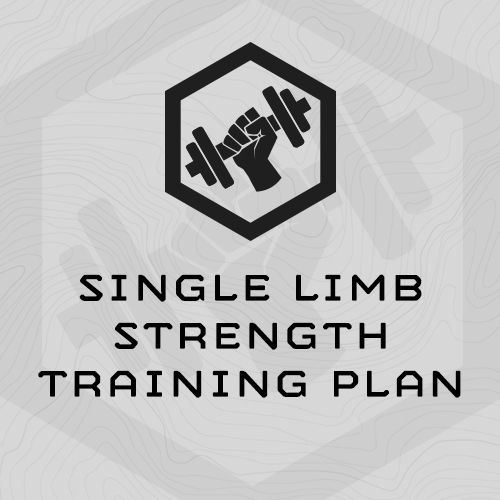 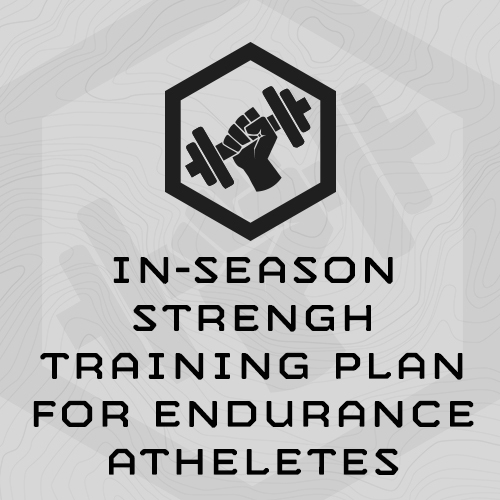 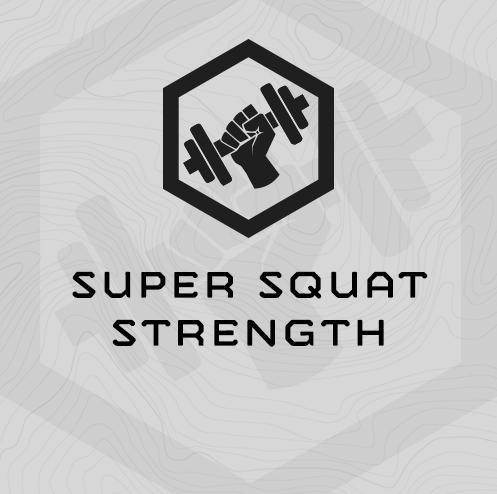 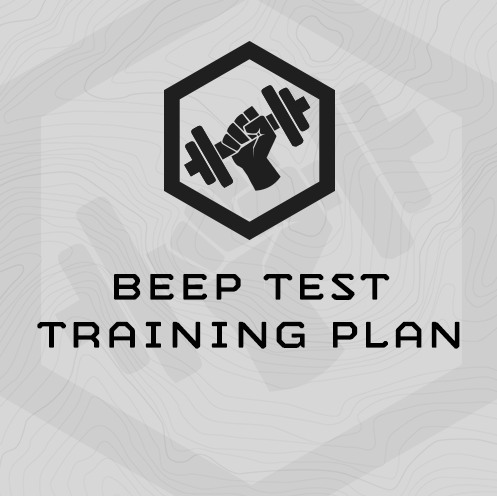 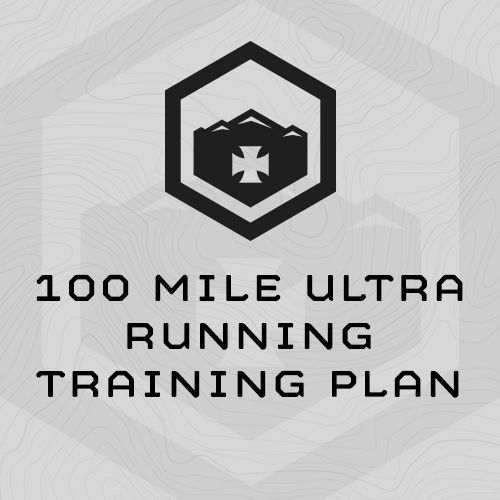 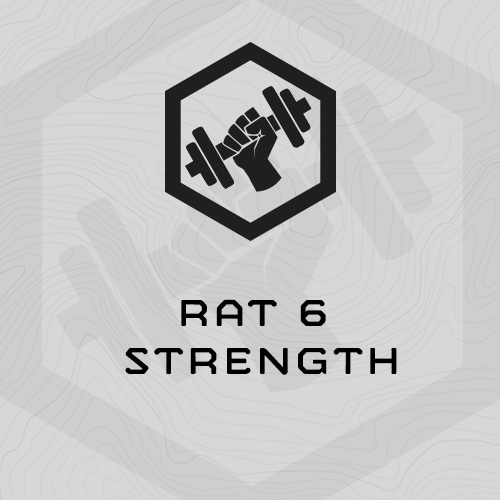 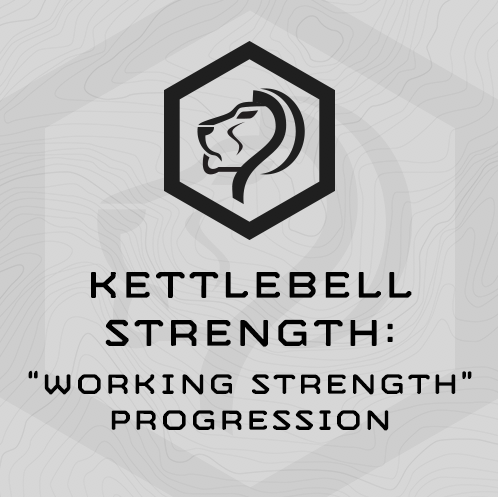 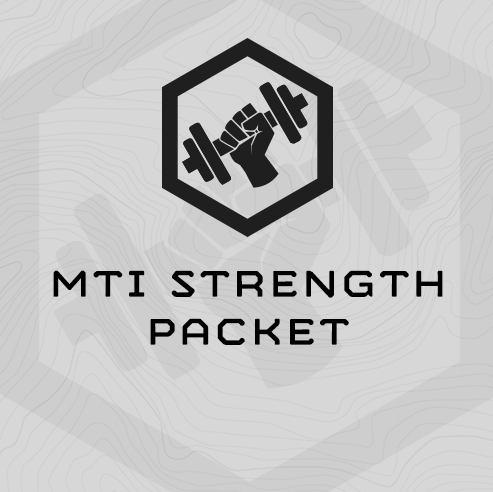 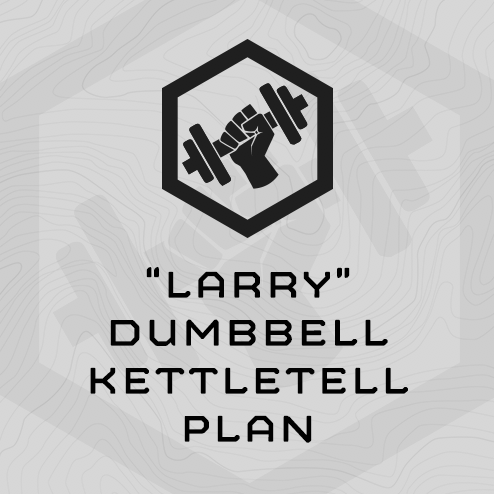 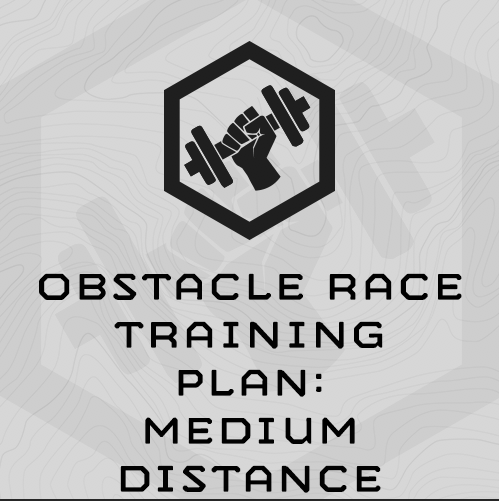 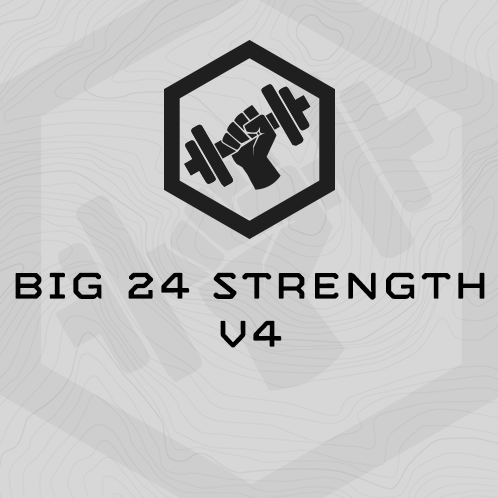 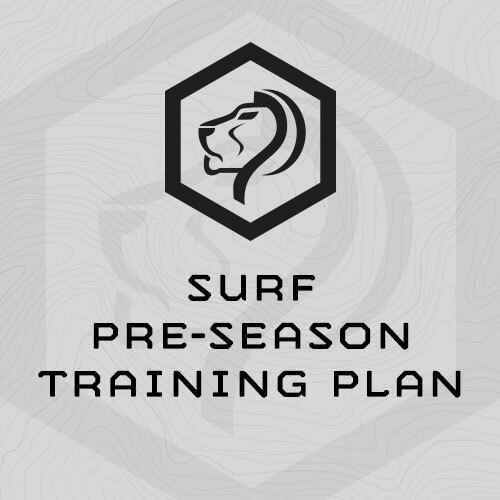 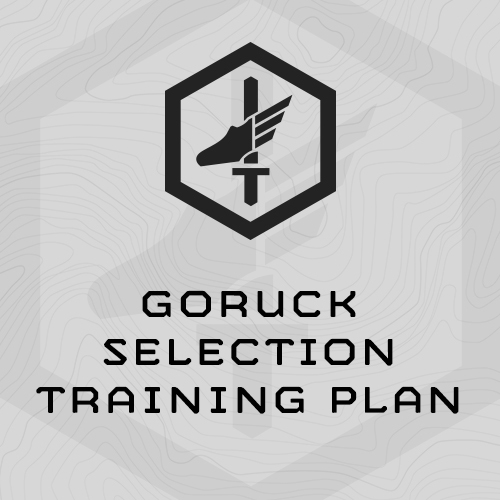 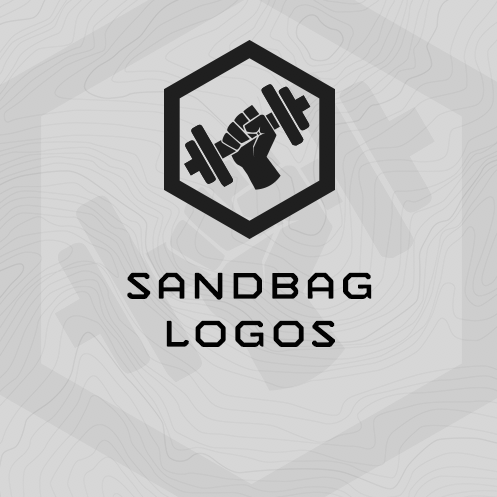 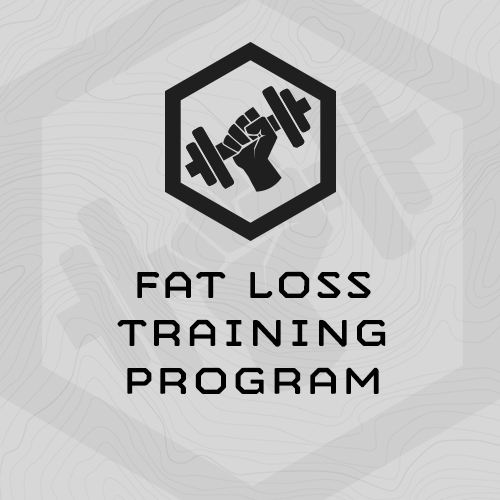 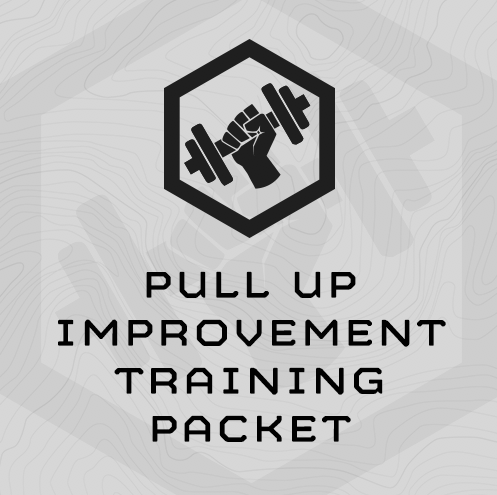 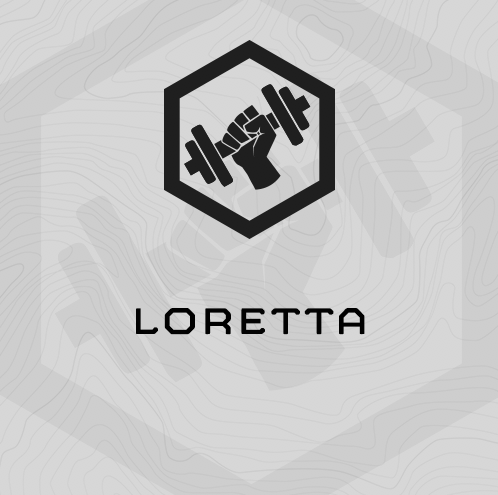 • 4 Training Plans specifically designed to for older mountain, tactical and other high impact athletes in the 45-55 age range. 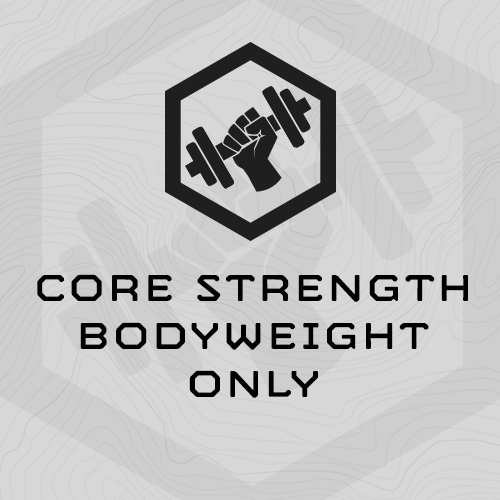 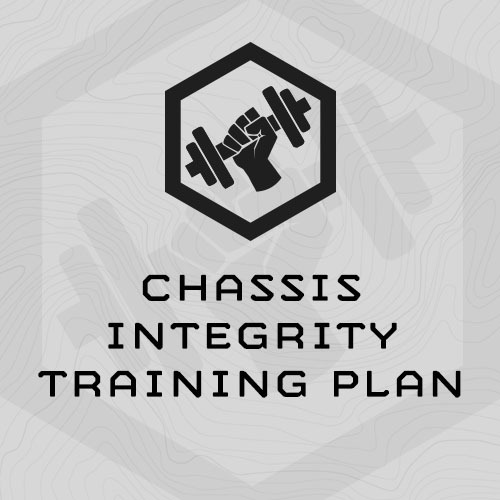 • Train Strength, Work Capacity, Chassis Integrity and Endurance, concurrently. 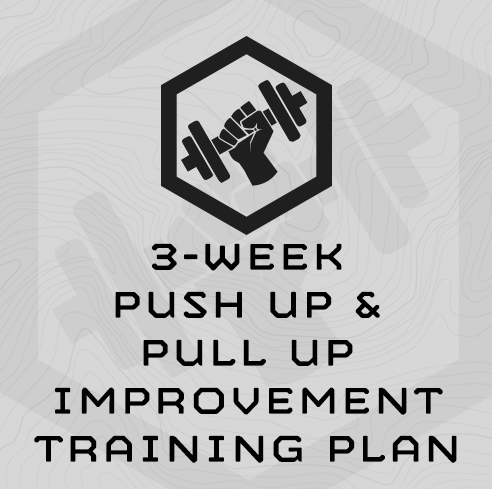 • Save 30% and $39 over purchasing the plans individually! 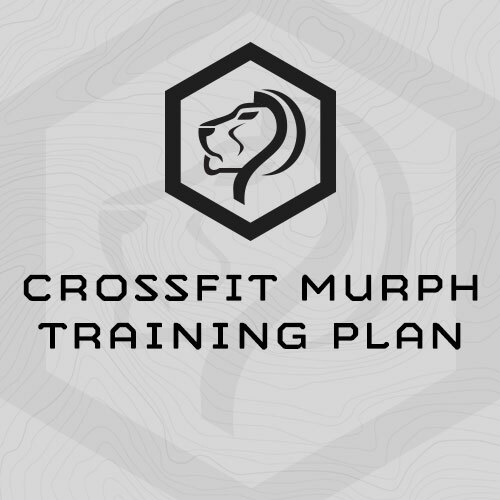 • Save $35 over purchasing the plans individually!